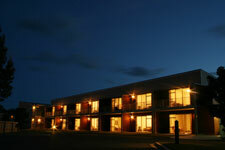 You will find Oceans Resort Whitianga nestled on the shores of Buffalo Beach in Mercury, Bay New Zealand. Whitianga is a popular spot for holiday makers and is close to iconic attractions of Cathedral Cove and Hot Water Beach. 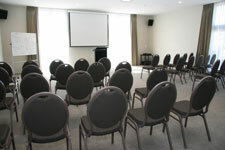 Not only is Oceans Resort a great place to stay, the resort is also a comprehensive conference and function venue complete with onsite catering services to meet your business or special occasion requirements. This resort complex consists of 20 contemporary one bedroom 'motel style' units and a variety of self-contained apartments, most with water views of the bay. Resort facilities include a heated swimming pool, a tennis court, children’s play area and a boat wash area. Oceans Resort is only a short stroll to the ferry and the picturesque marina where you can choose from a number of boat tours and charters. Wander through Whitianga’s town centre where you will find an abundance of trendy cafés, restaurants and bars, boutique stores, and recreation supply stores. 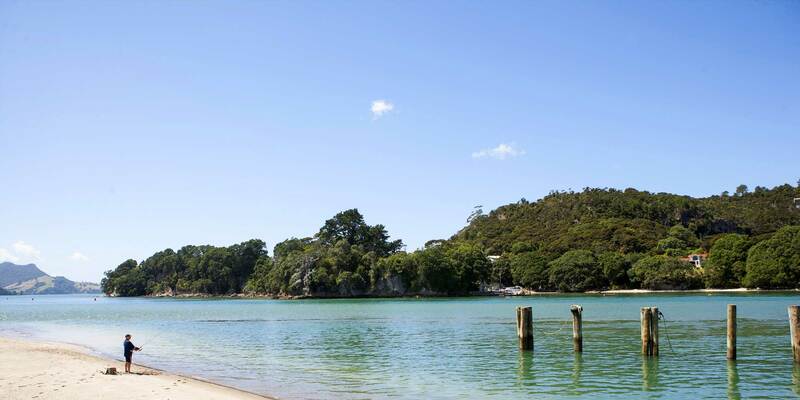 Whitianga’s central location provides activities and attractions for the more energetic with the nearby 18-hole golf course, 4WD off-road driving tracks, tramping, kayaking, diving and sea fishing. For a more relaxed vacation or business trip you can enjoy one of the many golden beaches surrounding Whitianga or travel further afield to discover some of New Zealand’s most spectacular scenery and special places of interest around the Coromandel Peninsula.